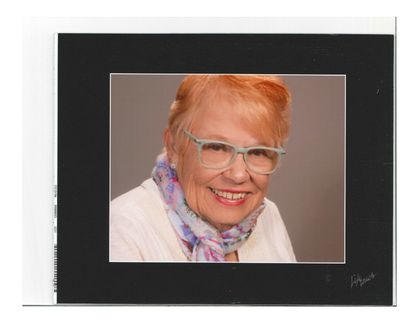 Author Shirley Stanelle, wife of Ken Stanelle, has had a life full of amazing adventures herself. 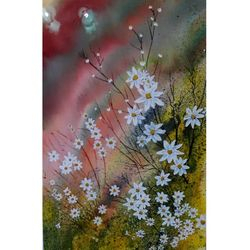 A Policeman's wife, mother of four, small business owner and entrepreneur many times over, porcelain clay artist, award winning watercolor artist, founder of the Paradise Memorial Garden, community and church philanthropist, and author; Shirley is still going strong at 90 years young. 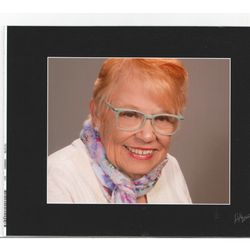 Shirley resides in Pueblo West, Colorado near many of her children, grandchildren and great-grandchildren. She is currently working on her next book - her memoirs - titled "Rich Girl, Poor Girl, Rich Girl". The Paradise Memorial Garden, founded in 2001. A beautiful community park brought to life out of the desert. 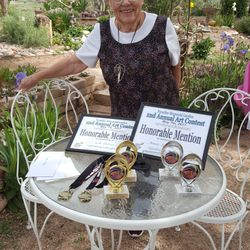 Shirley sponsors an Annual Student Art Contest. Sharing secrets with her great-grandchildren. 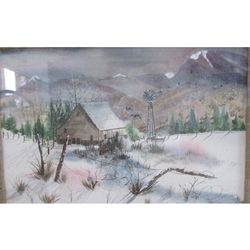 One of Shirley's watercolor paintings. 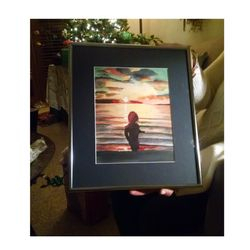 Shirley's watercolor of great-granddaughter, Sofia. One of Shirley's award winners. 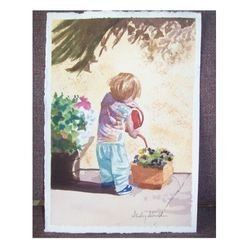 Shirley's watercolor painting of grandson, Julian. Shirley's watercolor of historic fishing boat from Lake Superior. 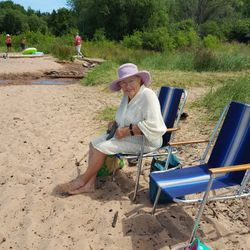 Shirley enjoys a little beach time at her family cabin on Lake Superior. 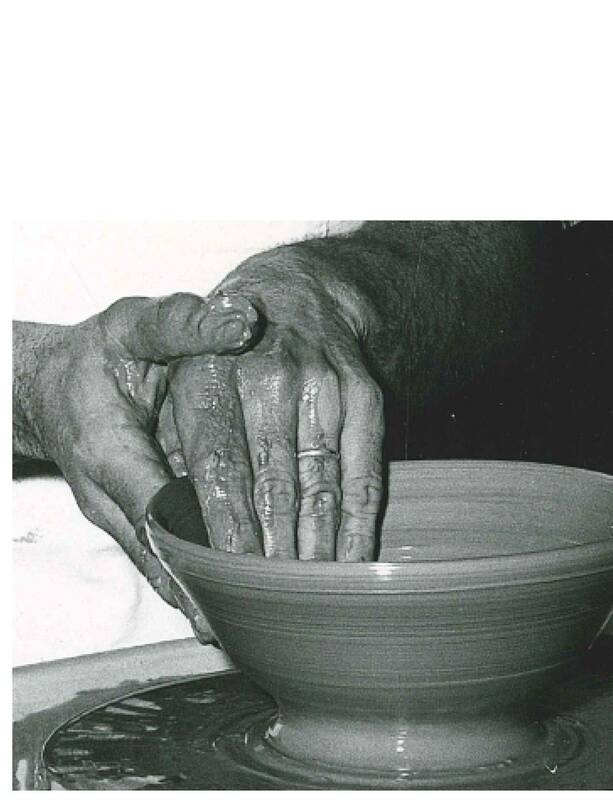 Remember these four words..........."PICK UP THE CLAY"